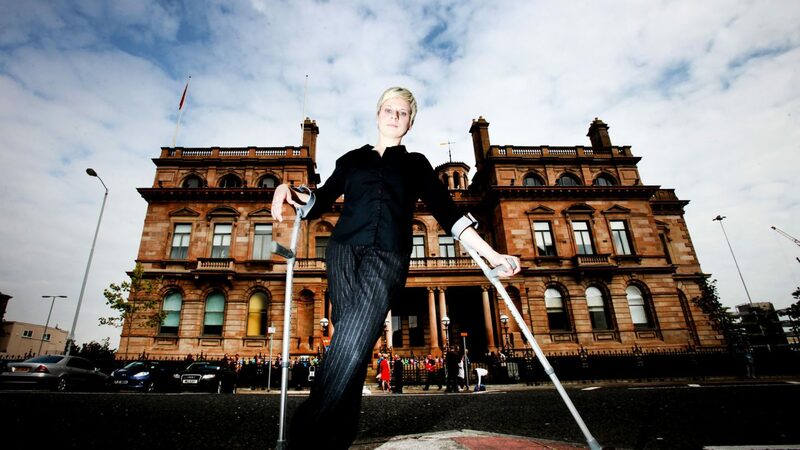 Belfast Festival is Ireland’s leading contemporary multi-disciplinary arts festival. Promoting artistic collaboration and participation, the Festival each October presents the best of emerging and established international and local professional arts, many of which are UK and Ireland Premieres. It is a key cultural event in Belfast as well as in Northern Ireland, giving local people and visitors a reason to experience the city and the cultural offering with an array of high quality never seen before shows and must see events – a genuinely civic event of international stature and scale.